Can you believe it's December already? 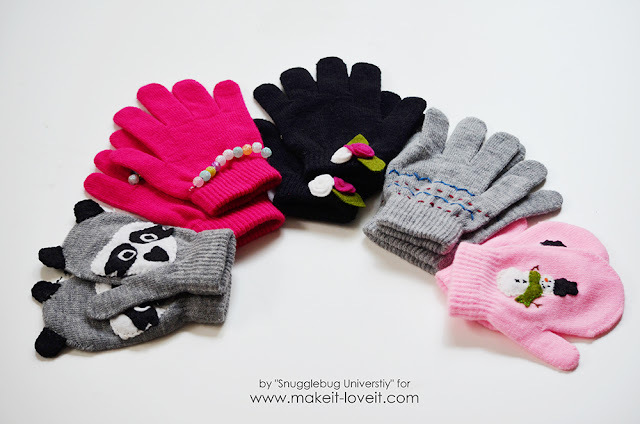 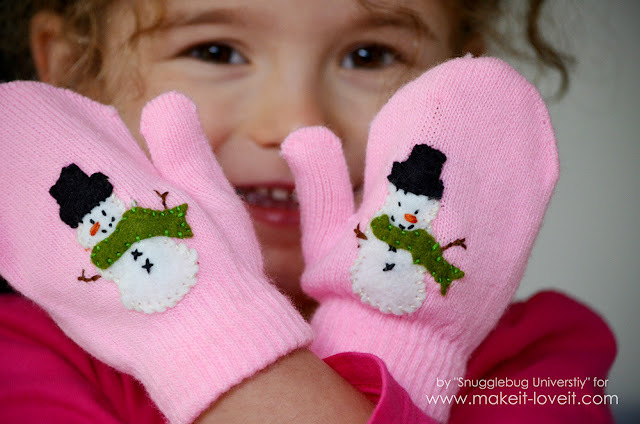 Today I'm over on Make It, Love It showing how to make mittens and gloves. 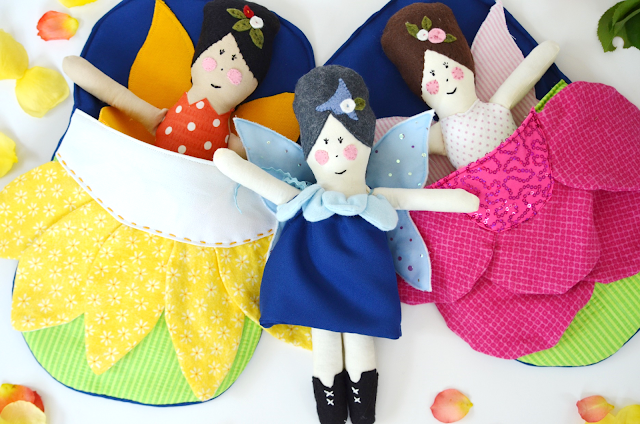 I think these little guys would make the best Christmas gifts and stocking stuffers, don't you think? 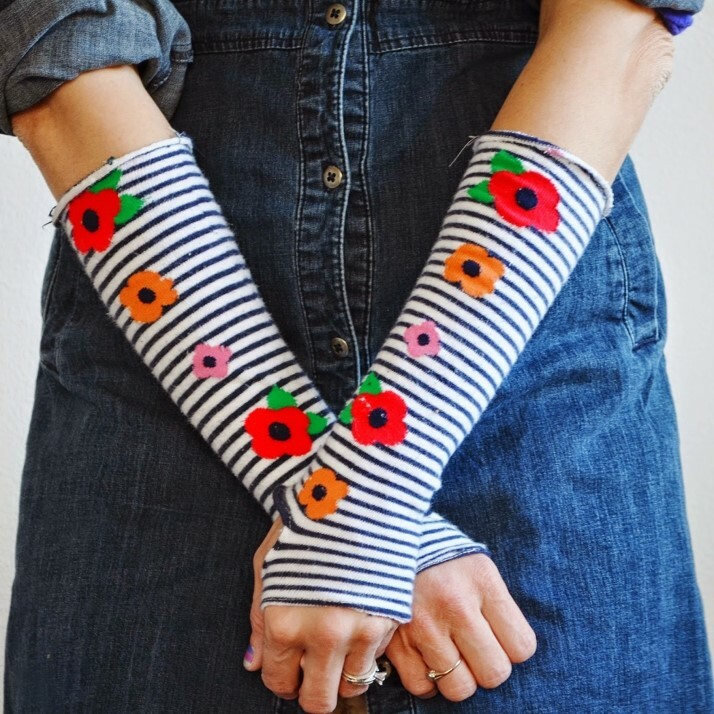 And the best part is....they start with pre-made gloves and mittens so they are super easy to make. 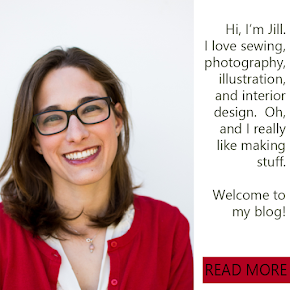 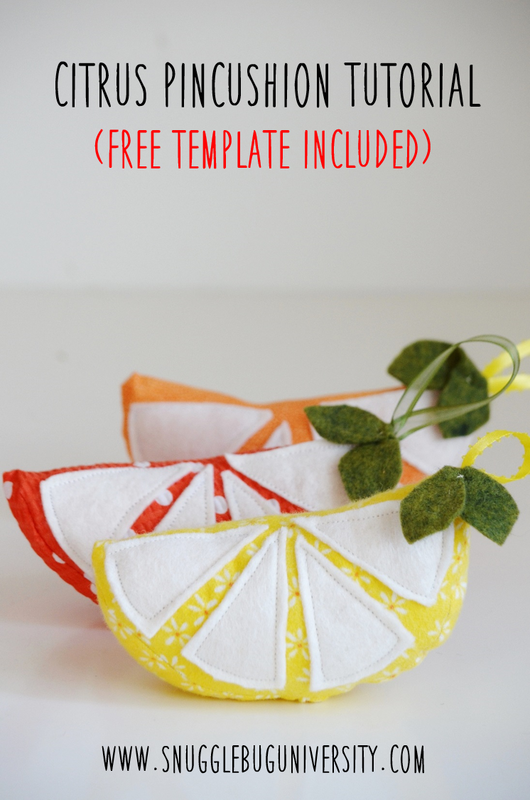 Hop on over to Make It and Love It to check them out!